With a team of trained engineers and technicians, we strictly adhere to the manufacturer’s installation manuals to conform to the code of practice for design installation and maintenance of fire detection and alarm system. Our experience has given us invaluable knowledge to be able to tackle various environmental conditions and many other challenges. Alarm systems are basically designed for life and property safety, in the event of fire occurrence, it is paramount that the shortest time is taken to alert and evacuate people from the fire risk area. 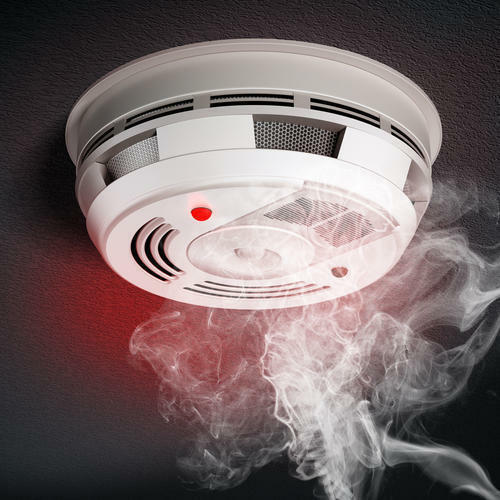 It is for this reason that you want to be sure that the detector is capable of detecting fire, send a signal to the control panel, the received signal is processed and the output sent out to audio/visual alarm devices to alert and give appropriate warnings.